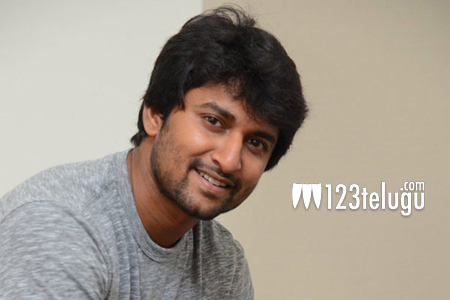 The audio album and theatrical trailer of Nani’s soon to be released romantic entertainer, Majnu, have been launched in Hyderabad just a while ago. Composed by talented Malayali composer Gopi Sundar, the songs already gained a positive response from music lovers. Speaking on the occasion, the sportive actor jokingly apologised to Gopi Sundar for ‘torturing’ him with his playback singing skills. Apparently, Nani crooned a horrendous song (in Nani’s own words) for Majnu which only Gopi Sundar listened to. The song didn’t make it to the music album though. Majnu has been directed by Virinchi Varma and produced by Gemini Kiran. The film has Anu Emmanuel and Priyashri playing the female leads.